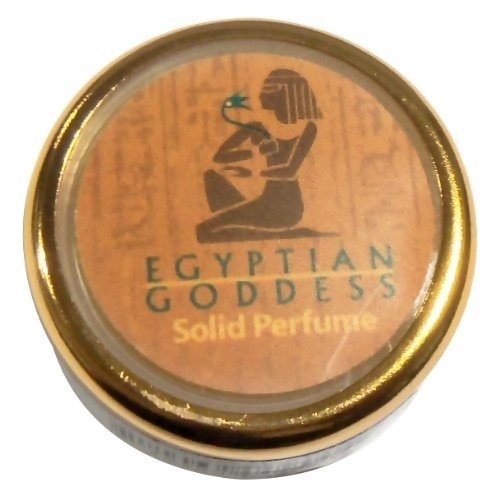 Egyptian Goddess is an incomparably soft, delicate musk fragrance. This creamy perfume solid comes in a new convenient portable container, so you can take your perfume everywhere go. This plastic container holds 1/5 of an ounce, and the gold cap screws on and off securely. 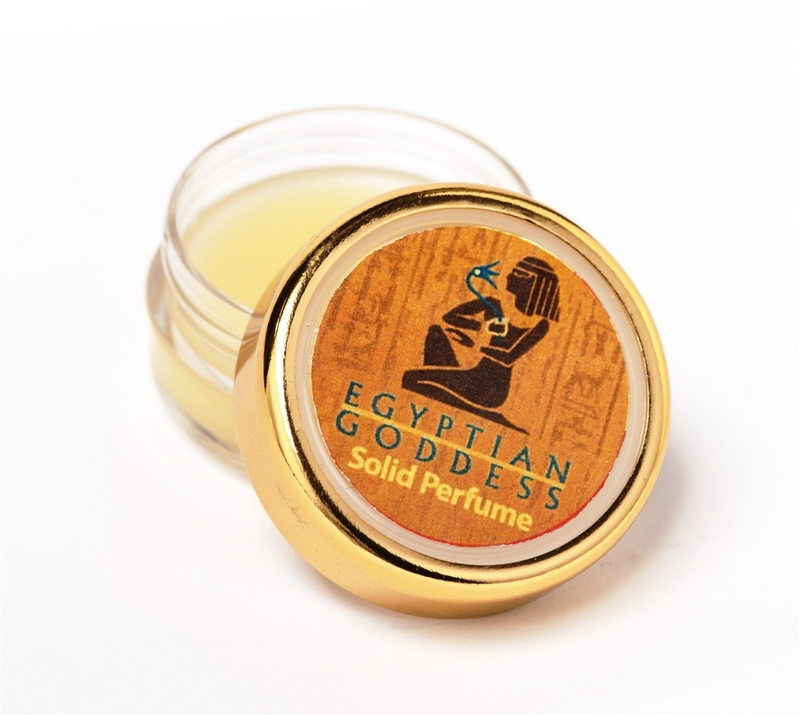 Auric Blends Egyptian Goddess solid perfume is a creamy long lasting solid perfume. With blissful scents of Egyptian Goddess, the best selling perfume oil from Auric Blends!